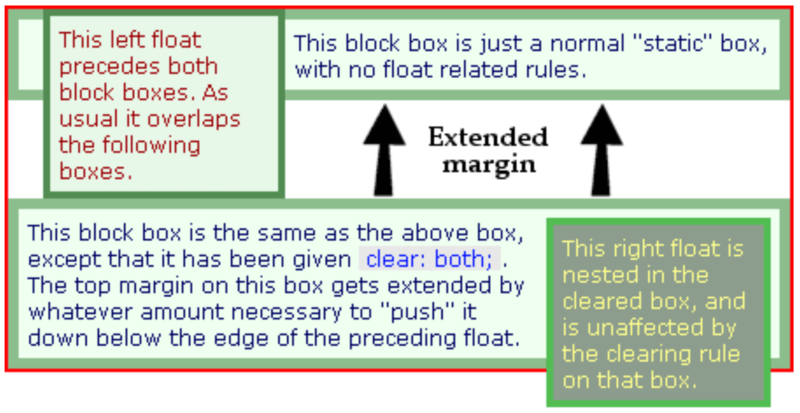 The clearfix, for those unaware, is a CSS hack that solves a persistent bug that occurs when two floated elements are stacked next to each other. When elements are aligned this way, the parent container ends up with a height of 0, and it can easily wreak havoc on a layout. The clearfix was invented to solve all that.